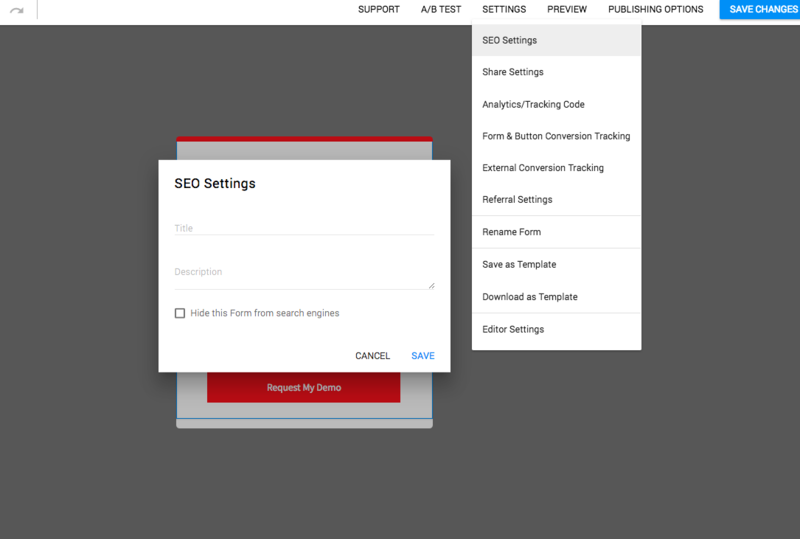 Within your Contest Editor please navigate to the very bottom of step 2 or your “Advanced Settings” until you see a feature called “Customize SEO & Share Message Settings”. 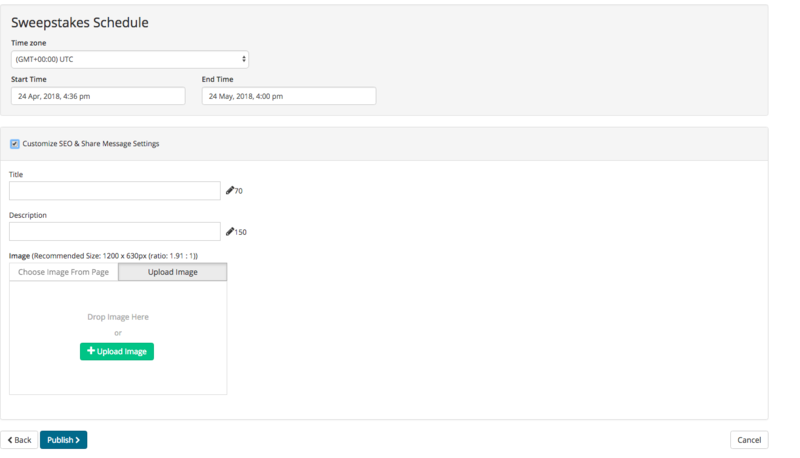 We can now decide what title, description and image will appear once an entrant decide to share the contest. 3. Once we filled out the blanks for the SEO and Share Message feature we can navigate to the “Next” button located in the lower left corner and click. This will save our changes. 4. When a person enters in your contest and decides to share the campaign on his or her timeline it will look reflect the SEO & Share Message changes. A Facebook friend of mine might see the post on my timeline now and can click to be redirected to the contest page. This will drive tons of traffic to your page and make the contest go super viral.